6" x 48" A/O Sanding Belt 180 Grit, 2 pk. Woodstock - 6" x 48" A/O Sanding Belt 180 Grit, 2 pk. 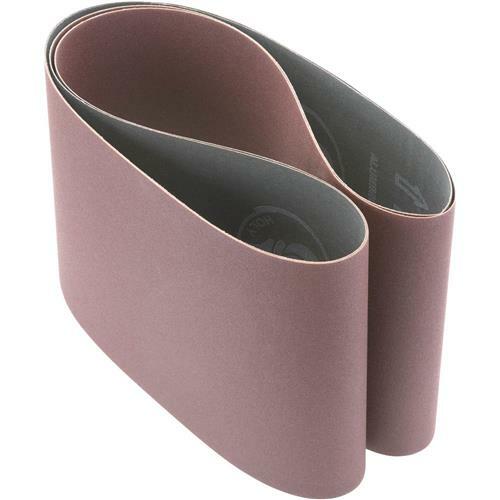 These tough Aluminum Oxide 180 grit 6" x 48" sanding belts are sized right for all of your belt sanding needs and are sold in a 2 pack. I will soon be ordering more of the other sizes that you have available. These are good quality and exact fit. Arrived quickly.